Register as a user by clicking on the green +Register button at the top right of this screen. Use an email address that you check often to register. All information about the contest, including notification of acceptance, will be sent to this email address. You can add, modify, or remove your information at any time after registering by clicking on your name (the grey button in the top right corner). If you are 18+, register as an Adult and pay the required $5.00 registration fee. Youth (17 and under, or 18-year-olds still in high school) do not have to pay a registration fee. Use code YOUTH to waive the fee. Additional instructions can be viewed on YouTube here. Check that your artwork meets the eligibility criteria and review the rules for submissions as listed on the home page of this site. If you need help resizing your images, artcall.org has provided instructions via Youtube here. After registering or logging in, click the blue My Submissions button in the top right hand corner to get to your main submission page. To add a new submission to your account, you must first pay the entry fee for each submission. You can do this one-at-a-time or make a bulk purchase by clicking Purchase Submission Credits. The fee per submission is $5.00. After purchasing, go back to the My Submissions page and click Add New Submissions +. Complete the required questions, choose your category for submission (specify Youth or Adult Division; learn more about each category by clicking on "Contest Categories" on the top menu bar) and attach your image. Repeat as desired! You may edit any part of any submission until the submission deadline (March 25, 2019 at 11:59pm PST). Additional instructions/a walk-through of the process can be viewed on Youtube here.  All photo submissions must be submitted online via this website (peninsulacontest2019.artcall.org) in digital (JPEG) format. Images sent by other means, including email and postal mail, will not be accepted. Any digital file created with digital cameras, smartphones, and images shot on film that have been scanned are acceptable. Both color and monochrome images will be accepted. If you need help resizing your images, artcall.org has provided instructions via Youtube here. Each photograph needs its own submission, do not upload any additional attachments to entries. Images that have been retouched using software or a smartphone photo editing app or by other means will be accepted. Contest organizers politely request that entrants not submit images incorporating smartphone camera filters such as those used within Instagram, Snapchat, etc. Winners will be requested to digitally provide high resolution/print quality images for the contest exhibition the week of April 8 -14, 2019. Please make sure to include a contact number and/or email so that we can reach you promptly during these dates.